How to decorate a tent for a party? Do you like parties? Have you attended a party? Do you want to have a party? The party culture began in the West and gradually spread to the whole world. Almost all countries have this entertainment, but there are some differences. So how do you hold a party very well? Party tents are essential. Different designs and shapes of tents can meet different themes. Moreover, party tents can be movable and used repeatedly, which can help people to hold parties in different places. You can choose gardens, lakes, meadows, squares, etc. Don’t worry about having a place to enjoy the good times. When you choose and own a party tent, you will want to decorate it. In fact, this is very simple. We only need to know the theme of the party, and then purchase the corresponding decorative items, such as ceilings, curtains, lights, and of course, we also need music. Is it a great feeling? No, before that, we need to have a detailed understanding of the size of the tent. We can also choose to assemble the tents for actual measurement. In general, this method is the best because you can change your decoration plan at any time according to the actual situation, then in special circumstances? For example, the preparation time for the event is very short, and our tent installation needs time. 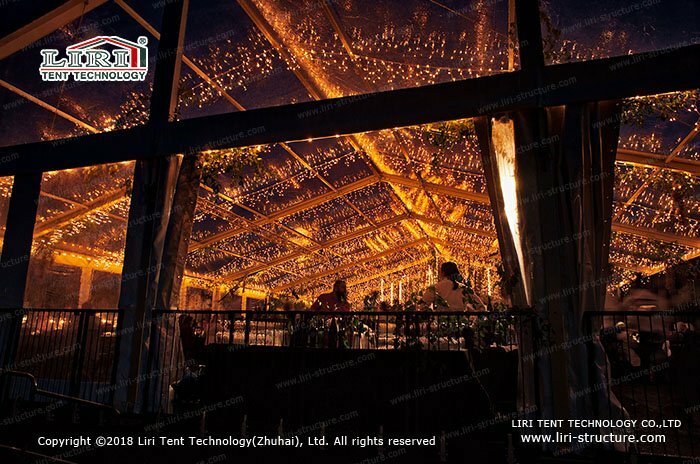 In this case, we can also design our decoration scheme according to the data provided by the tent supplier. How to decorate a party tent? For the style of decoration, each country has its own preferences, some simple, some luxury, some classical, then how do we choose? For parties such as weddings, we suggest that you can decorate the festive, luxurious, if you want some reference, then perhaps the decorative style of Pakistan is worth learning, their decoration is very luxurious and atmospheric. For graduates this kind, we think you can choose the briefing scheme, with ceilings, curtains, carpets, some lights, and image projections. So now, do you learn about the decoration of party tents? So how do you buy the decorations for the tent? We can buy directly from the tent supplier to ensure the quality of the decoration and ensure a moderate size. 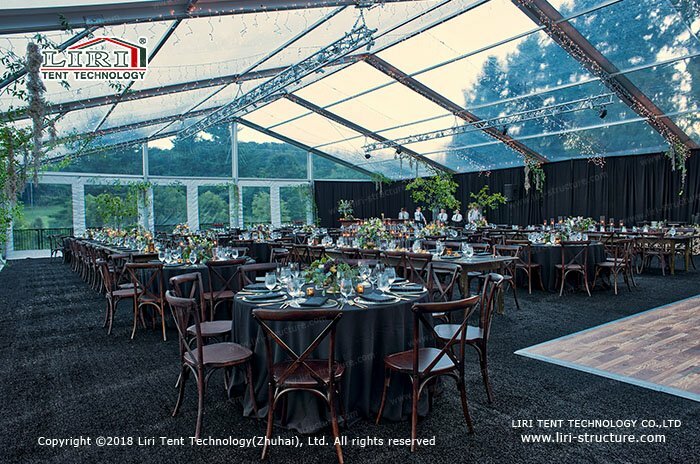 For the decoration of the lighting, we can purchase from the special image projection company according to the theme, the needs of the venue, and the ceiling, curtains, we are best to buy directly from the tent supplier. If you choose the installation location of the tent, we can install the tent together. Of course, we need some guidance. After all, the large party tent is still complicated. If you have experience with the installation, it will not be so difficult. If we don’t have experience, the supplier will give us installation instructions, so we only need some time to learn. With these decorative items, now we can decorate our party tents with ceilings, curtains, lights, image projections and music, and then invite friends to join us and enjoy this wonderful time.